Fedora 13, codenamed Goddard, is planned for release May 11. For the first public alpha version, due early March, the developers have now branched off the relevant packages and at the same time opened Rawhide for Fedora 14 development. This is a change in Fedora's normal development mode, because in the past, Rawhide would be completely frozen for a given time. What the change means and who it may affect is described in the Fedora wiki. 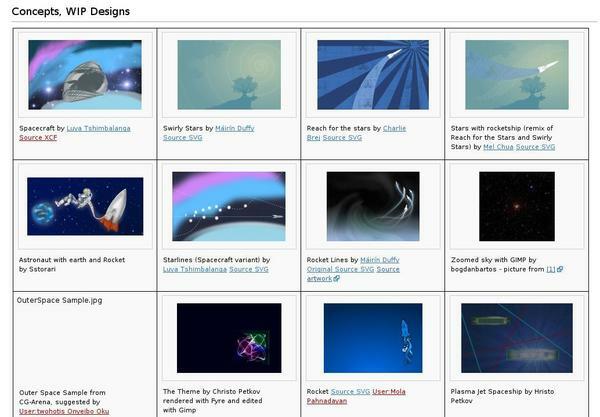 First designs for how Fedora 13 will look are already available. Most of them have taken their inspiration from the codename of the rocket scientist Goddard. First designs for the look of Fedora 13, alias Goddard.